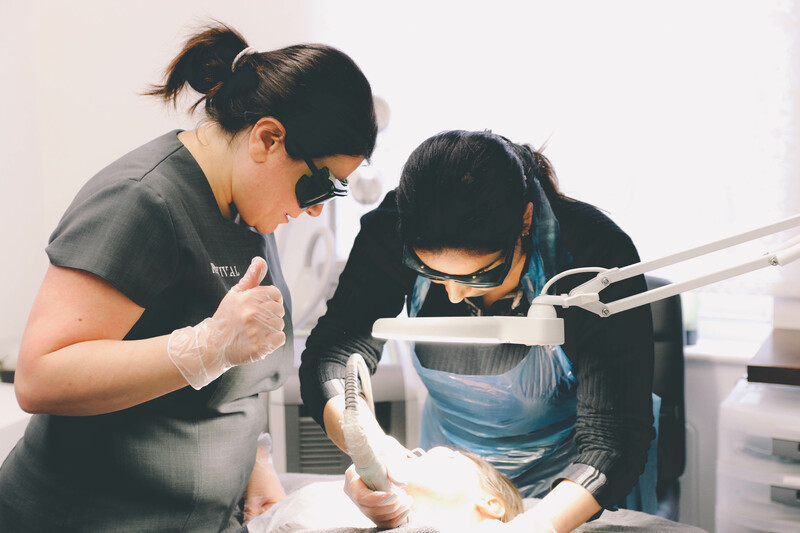 VTCT offer 2 Laser qualifications, AB40394 Level 4 Award in Laser and Light Treatments for Hair Reduction and AB40163 Level 4 Certificate in Hair and Skin Rejuvenation. 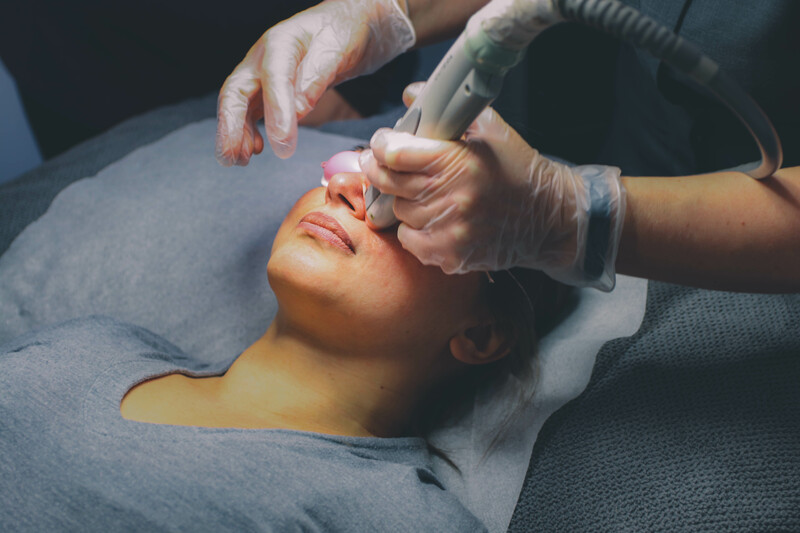 Our Revival Clinic was the first spa to have a laser machine in the UK. 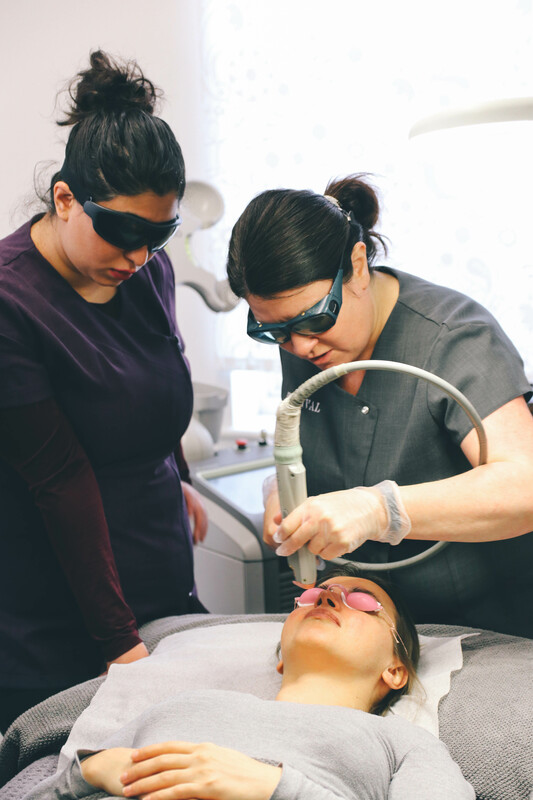 All of our laser teachers have over 15 years and 1000’s of hours of experience working on all kinds of lasers with every skin and hair type possible. We aim not just pass an exam or be safe but we will make you a better business owner or therapist. 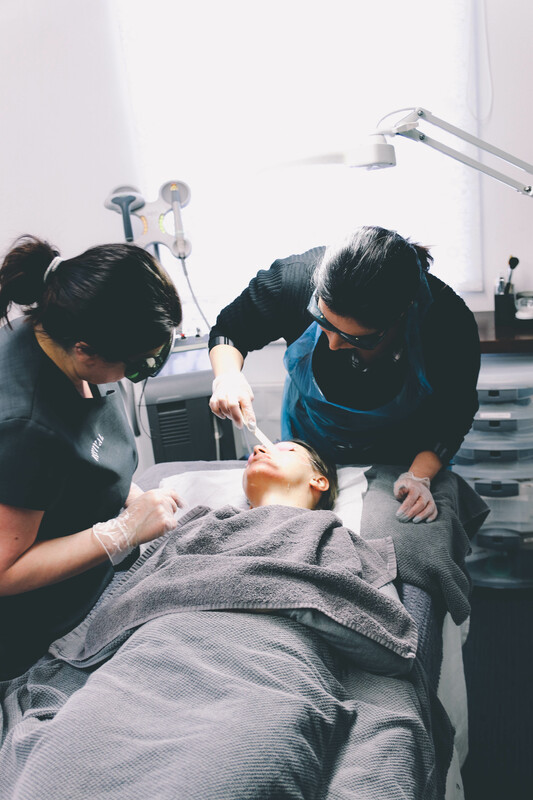 Our students often comment on the amount of mentoring that is involved with our courses inside and outside of the treatment room. 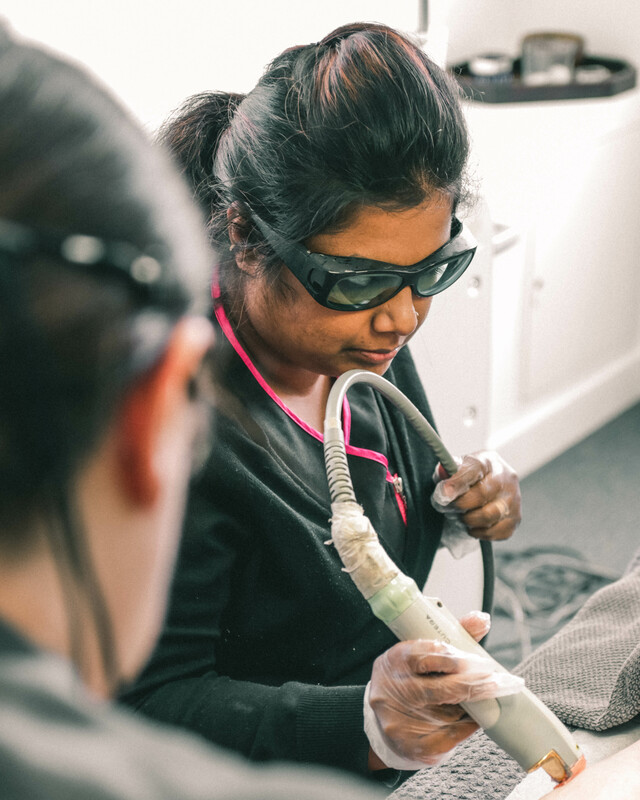 Recognised laser qualifications are now mandatory and the councils across the country and no longer accept supplier certificates. 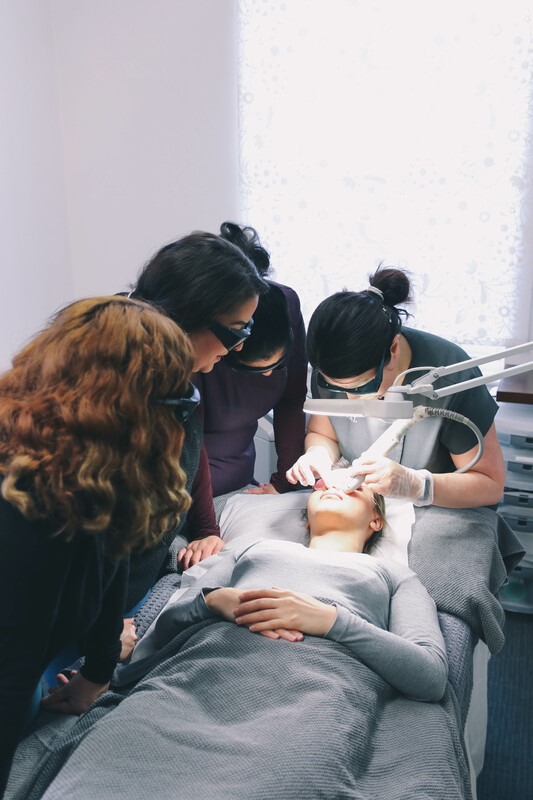 Councils are now clamping down on uncertified laser practitioners. We have been working closely with the councils in order to provide training that exceeds their expectations and the written reviews from the councils have reflected that. The Level 4 course covers core of knowledge, meaning there is no need for you to pay extra for this course, however your local councils will need you to update the core of knowledge certificate every 3 years. 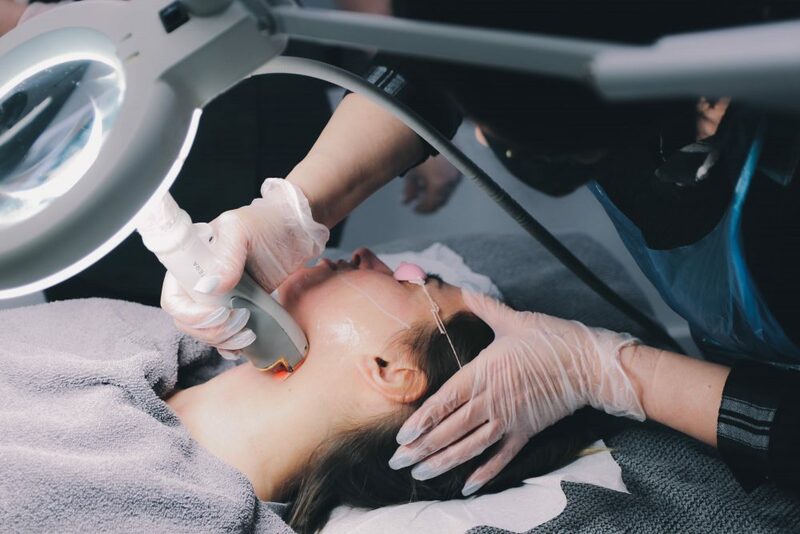 The VTCT Level 4 Award in Laser and Light Treatments for Hair Reduction is an advanced vocational qualification which will prepare you to reduce hair growth using intense light and laser systems. 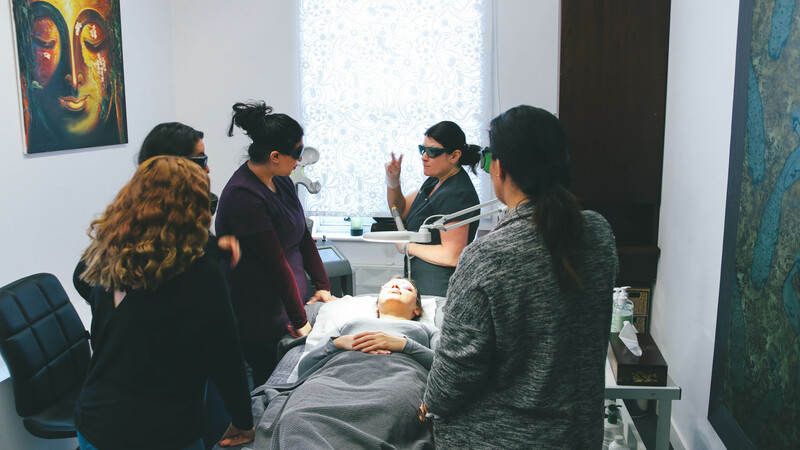 You will develop an understanding of safe working practice and controlling hazards in the salon, and be able to identify those clients suitable for laser and light system treatments. Note: Assessments Day with our assessor and IV will be scheduled at a later date, and you will be informed of the date accordingly. 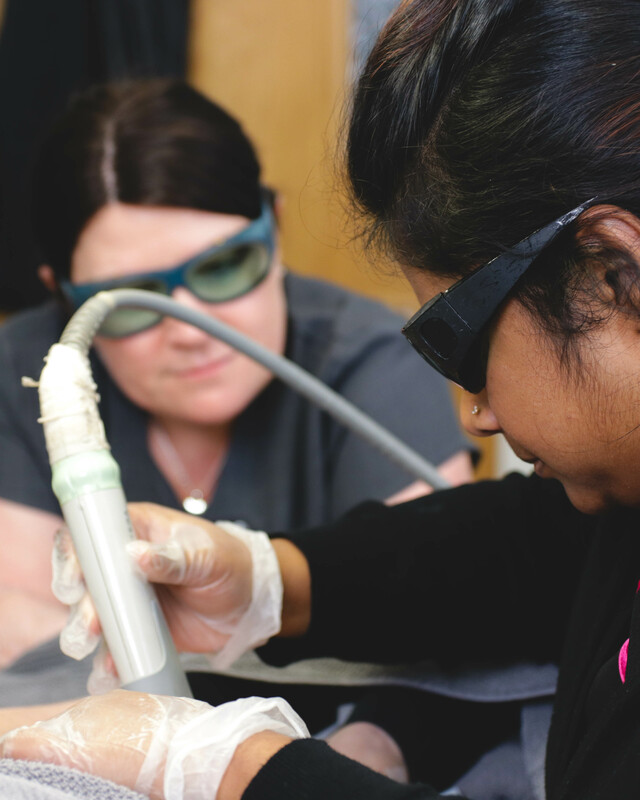 If you are already trained in laser by a supplier and do not have a VTCT Level 4 qualification, we can recognise your prior learning with 1 day of assessments.